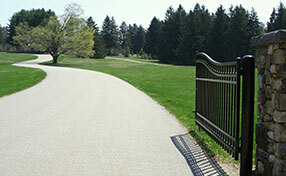 When considering residential gate installation, many homeowners are looking to avoid a heavy steel gate and would look to choose a wooden alternative. However, there are several things to consider before making your purchase, to ensure you pick the product which is best suited to your needs. 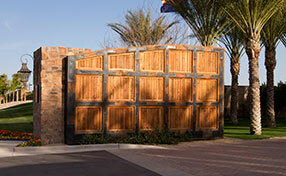 Don’t be tempted by cheap wooden gates. These are usually made from inferior quality wood which will not provide a durable product in the longer term. Good quality hardwood can create a long lasting and durable finish which can endure all types of inclement weather while still maintaining their visual appeal. 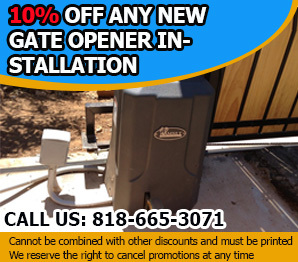 This will reduce the need for a frequent maintenance service and require fewer replacement parts and swing gate adjustment since it will hold its shape and not sag or swell. 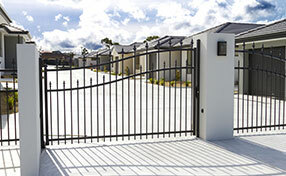 Automation allows for even heavy gates to be easily operated without even leaving your vehicle. You can boost the security of your home with intercom installation which ensures that you receive no unexpected visitors. It is important to consider the individual requirements of your home to select the barrier system which is best suited to your needs. Taking the time to research the options can ensure that you choose a durable product which will look great and last for years.